Admission Price: £20 (£15 concessions and free to City students). Please reserve tickets in advance. 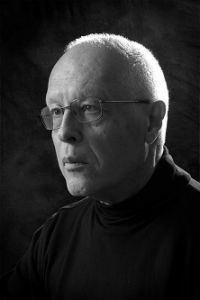 Ian Pace (piano) performs Michael Finnissy's magnum opus, the extraordinary, five and a half hour long "The History Of Photography In Sound". This will be the first complete performance heard in London for fifteen years.